T3 Awards 2016: who's nominated for TV of the Year? TVs are now so packed with innovation, it's always difficult to know what new wonderment can be brought to the category. If there ever was an Apple television, it's hard to know how it could improve on current models without it adding serious cost. The following TVs are all stunning. They all show that even with the real worry of people turning to mobile devices as their first screen, let alone second or third, the big screens that dominate the living room can still have the wow factor. Streaming services and BT Sport Ultra HD aside, 4K is still niche - although Sky Q is set to change that this year while we've also got the rollout of Ultra HD Blu-ray happening, too, making HD already look positively blurry. The more 4K content, the better, we say. 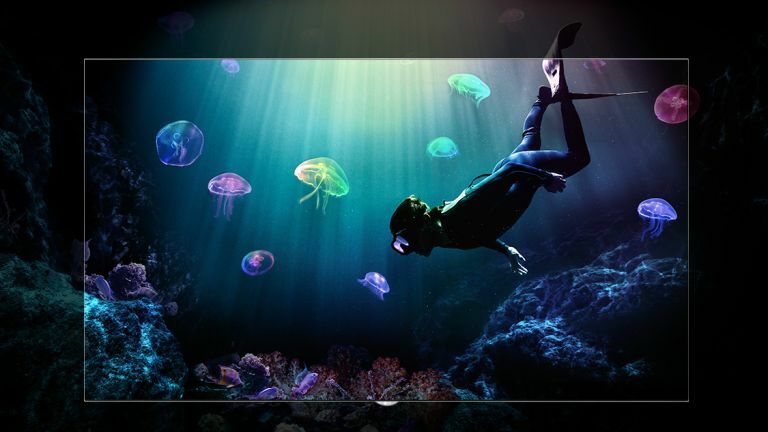 For superlative 4K, HDR images, this beautiful range of big-screen TVs is hard to beat. The image quality is pristine, yet still natural. LG continues to milk the OLED cow with incredible results. The sets are getting both better and more affordable, and LED is struggling to compete. Panasonic does cheaper TVs, for sure, but this bowled us over with its OLED perfection. And hey, it's already £2K less than its launch price! Trying to pick between these sets is like choosing a favourite child. This one bolsters its amazing 4K pics with a smart Tizen OS. A top-notch, 75-inch, 4K set for £2,500? Just think about how much that would have cost two years back, and offer thanks.